Candidate must possess at least a SMU/ SMK, Diploma, Food & Beverage Services Management, Hospitality/Tourism/Hotel Management or equivalent. Minimum 6 months experiences in the same position. 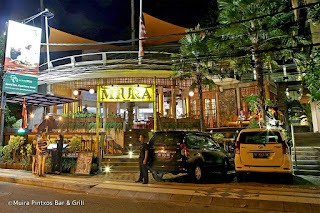 Please send your complete CV and recent photo to Recruitment@miurabali.com or deliver it directly to our restaurant.